I recently came across an interesting article 6 Travel Apps for People Who Trust Strangers and pretty much learned six ways to be abducted or add a couple of “remember that one time…” stories to your list (you make your own choice on this one). 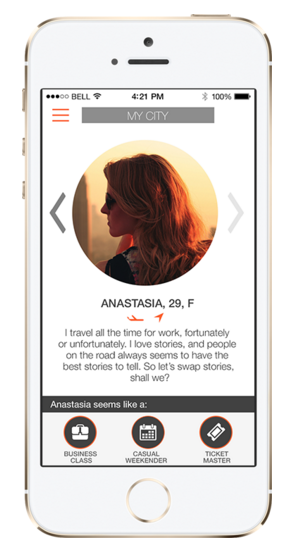 This app is pretty much Tinder in the sky. You can swipe through people on your flight and — direct quote — “maybe join the mile high club” (enough said). 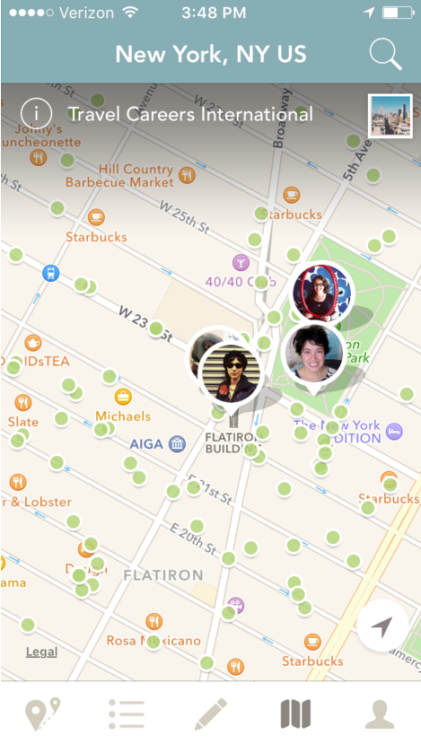 Tripwire is an app that allows you to connect with other travel junkies and find the best places and things to do. Sounds pretty safe, right? Big surprise, it’s not. 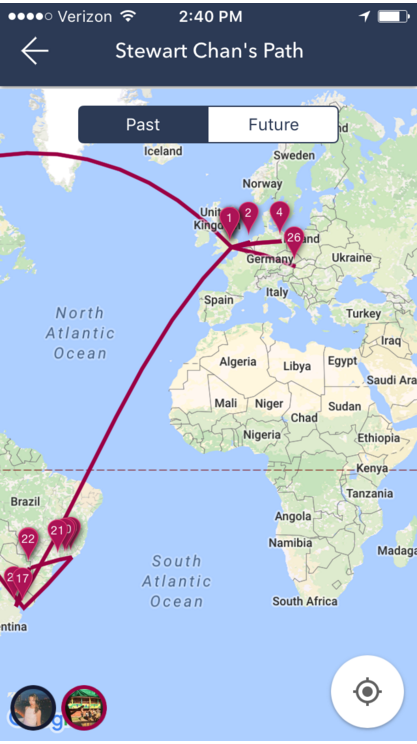 Once you connect with someone, you can see their past, present and future paths of travel (sensing the horror movie theme here? ).